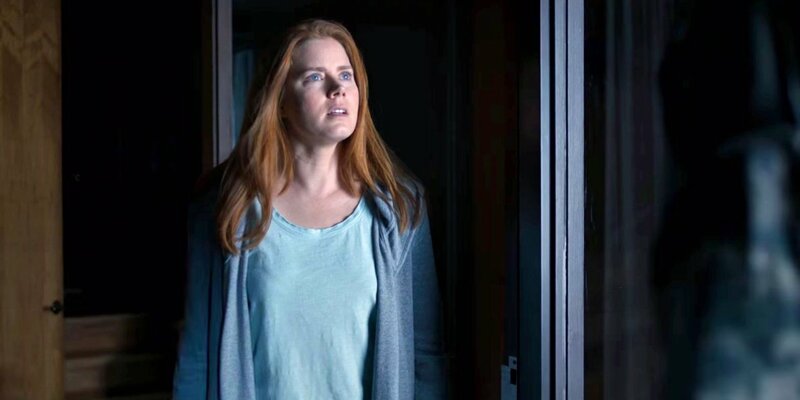 Denis Villeneuve experimented with the Kuleshov effect with the 21st century audiences with his spiritual mind-bending sci-fi “Arrival.” Dr. Louise Banks tries to reconcile with her work after the untimely demise of her only daughter, and we see her entering the classroom with an empty look, still haunted by the pathos. It is natural for viewers to connect these two timelines in a linear way, but little was known to them that at the very beginning, Villeneuve plays with the cyclic nature of time. The film was a meditation on cyclical time, world peace, alien encounters, and the communication in humankind. It already feels heavy by just learning of the themes of the film, but the film is imbibed Tarkovsky-like mediation with the rich visual symbolism of Stanley Kubrick. Humans are by birth unable to predict future events in time, and this curse has been magically conveyed by the filmmaker with the help of a nonlinear narrative. A second viewing would assuredly reward the audience, and they would possibly communicate better with fellow human beings after the film’s morals. Another Shane Carruth entry that would emotionally and intellectually perplex the viewer long after the film’s ending. “Upstream Color” is only the second film of the mathematician-turned-filmmaker and he arguably excels here more than in his debut effort. Carruth here tries to investigate the reason behind the mystic quality of love; not in a documentary style, but rather in the mold of a fictional film. Unlike the mind bender “Primer,” here the sci-fi aspects take a second preference and the emotional lives of its characters are of primary significance. 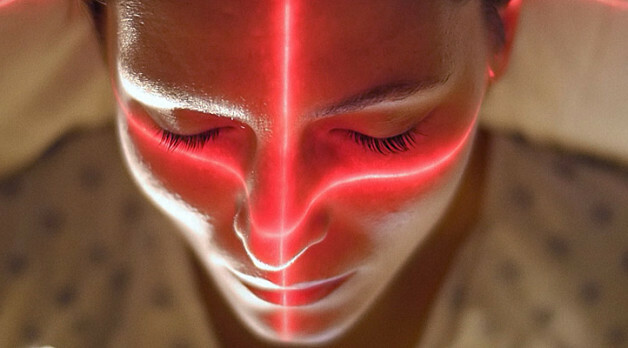 It doesn’t mean the narrative bind of “Upstream Color” is easy to decipher; rather, it is more abstract than the former film. The life of a man and woman changes with the life cycle of an ageless organism. A strong message against addiction is subtly conveyed in the film, and though some viewers would scratch their heads after the first viewing, the second viewing would reward the viewer with a beautiful experience. “2001: A Space Odyssey” is considered to many as the best science fiction film of all time. It influenced an infinite number of science fiction films after its release, which also includes Denis Villeneuve’s “Arrival.” A film by Stanley Kubrick automatically means that many conspiracy theories would be attached to the film, but that only proves the film’s brilliance. Many consider that Kubrick helped the “fake moon landing” in the United States, and the film was a dry run of that event. Another long prevailing rumor is that the monolith in the film represents the film screen, and the space race propaganda funded by IBM is foregrounded by the monolith. It gains further momentum as the name of the artificial intelligence HAL is just one letter shift of IBM. The most fascinating view is that Kubrick exposed the machinations of the surveillance society in the film, that the transcendental state of Bowman and the moon child has the surveillance tools for the human world. Kubrick never confirms any of the interpretations, but it will be a great experience thinking of these possibilities when watching the film for a second time. Like the filmography of Charlie Kaufman, “Anomalisa” is a complex piece of art at the very first viewing. 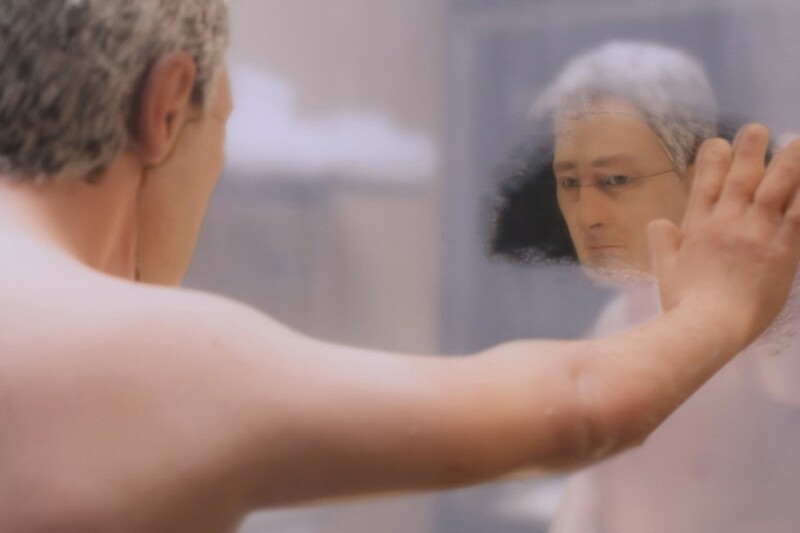 Sort of an animated companion piece to “Synecdoche New York,” the stop-motion picture “Anomalisa” brilliantly exposes the existentialism hidden in everyday life. It has been said that in the complex world of the 21st century, everyone needs a stress-busting session with a counselor, because they are so deeply intertwined in existential pain that they no longer feel it. The protagonist in the film is a customer representative by profession, and his most personal problem is that he can’t emotionally connect with anybody; everybody seems to be the same person to him. Kaufman didn’t sugarcoat the film, and the short run time sometimes feels painful, but it resonates with the viewer just like the pain of regularity feels to the protagonist. Just like any other complicated art form, “Anomalisa” is a great watch in the second viewing when the brilliance of the filmmaker peels off layer by layer. Before 1992, the Academy never considered a horror film as the best picture of the year. They changed their course that year, giving the Best Picture Oscar for the first time to the horror film “The Silence of the Lambs.” Boasting an amazing performance by the legendary Anthony Hopkins as Hannibal Lecter, the film never lets viewer settle. It is easy to cherish the performance of the acting powerhouse in the film, but there are things that can be neglected by the viewers in the first watch. That includes the excellent cinematography, the chilling atmosphere, the score, and the excellent acting by Ted Levine in the role of Buffalo Bill. 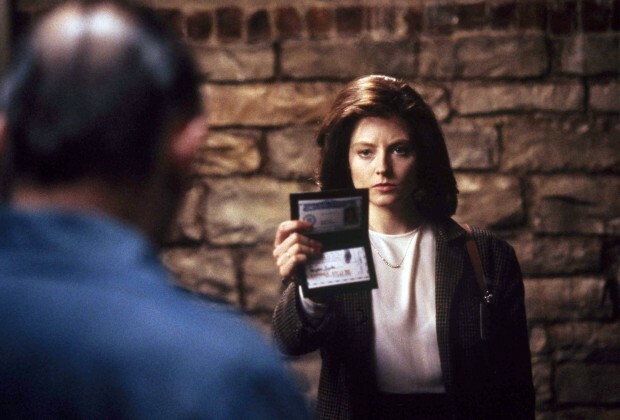 An investigation into the minds of the serial killers and cannibals, “The Silence of the Lambs” is spine-chilling in its second viewing, considering that there can be many Hannibals and Buffalo Bills lurking in plain sight.